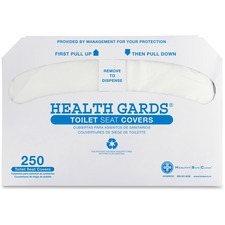 Toilet seat covers provide a cost-effective, sanitary method of meeting personal hygiene needs in public restrooms. 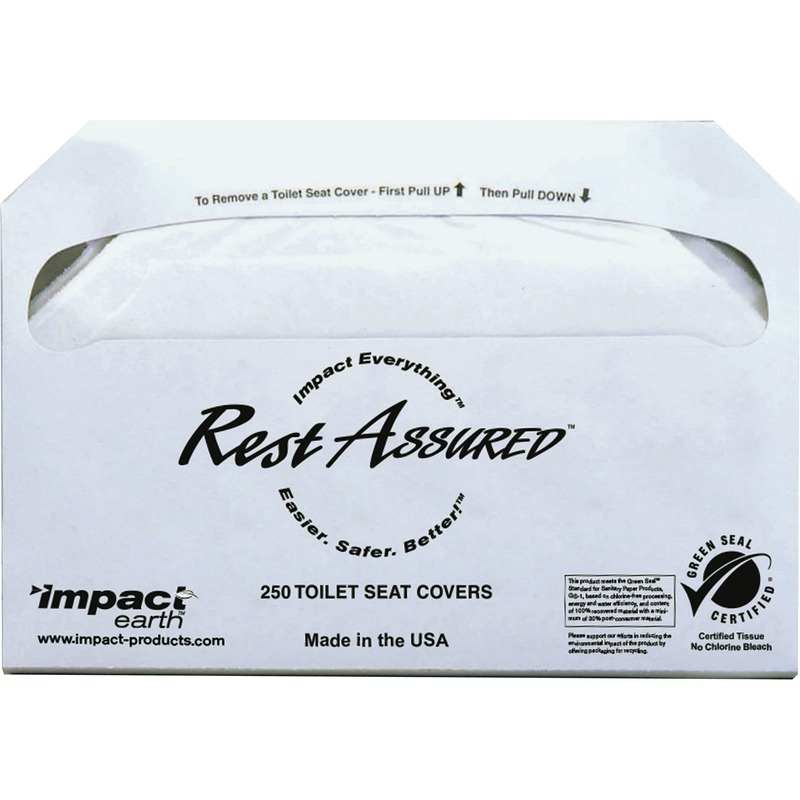 Sturdy construction resists tearing during use to avoid direct contact with toilet seats. 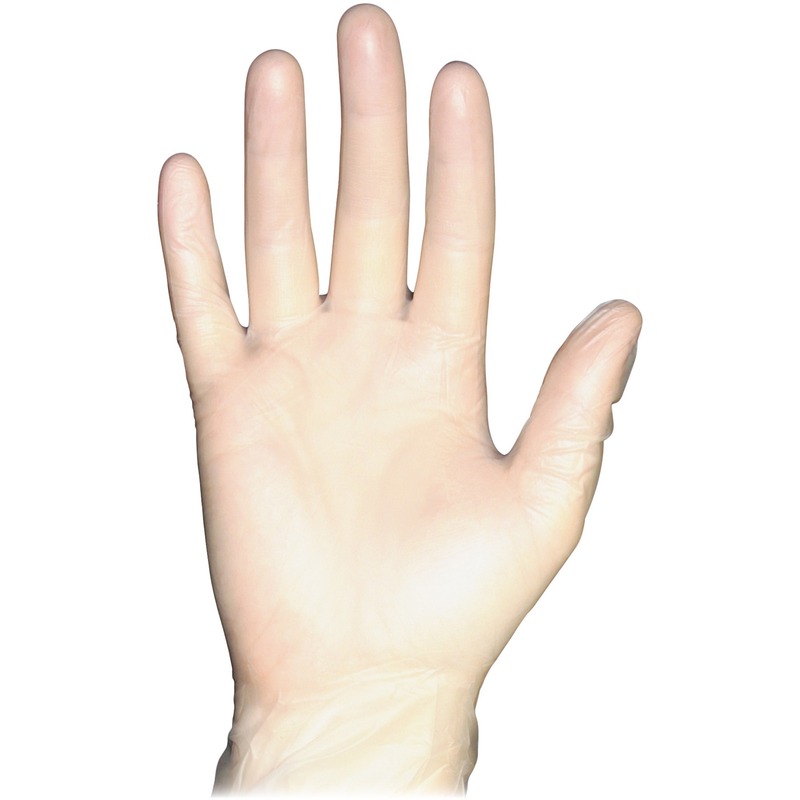 Self-disposing material is safe for septic systems. 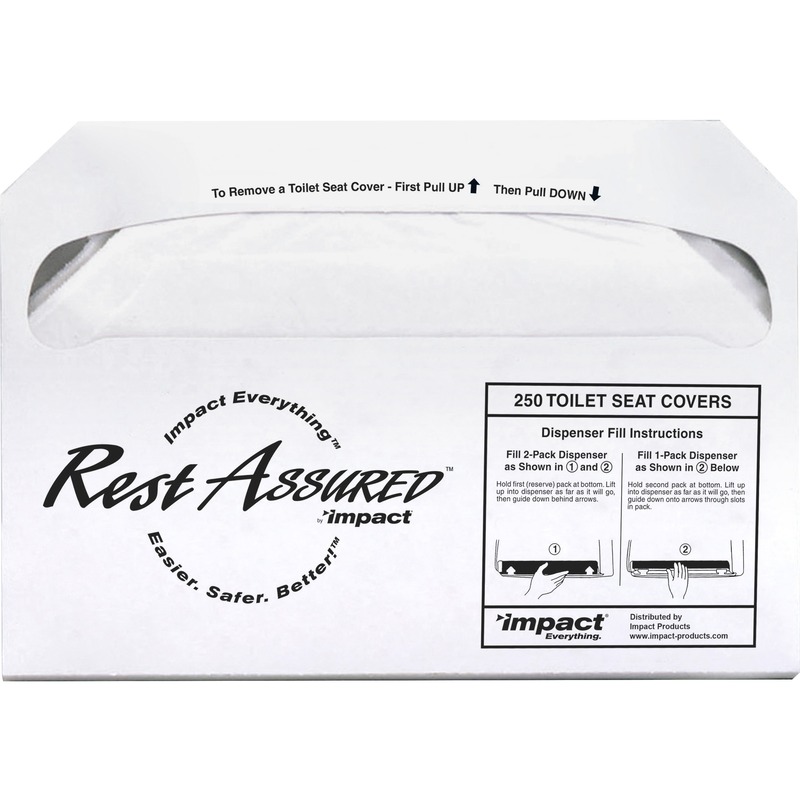 Standard, half-fold format is designed for use with half-fold seat cover dispensers (sold separately).